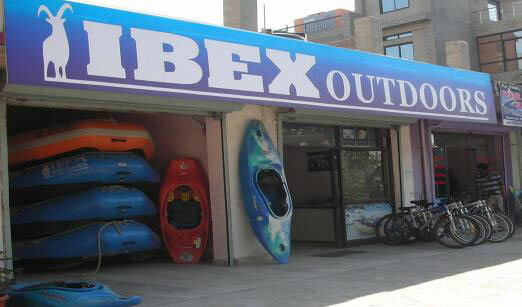 Meals : Lunch, evening snacks, dinner. 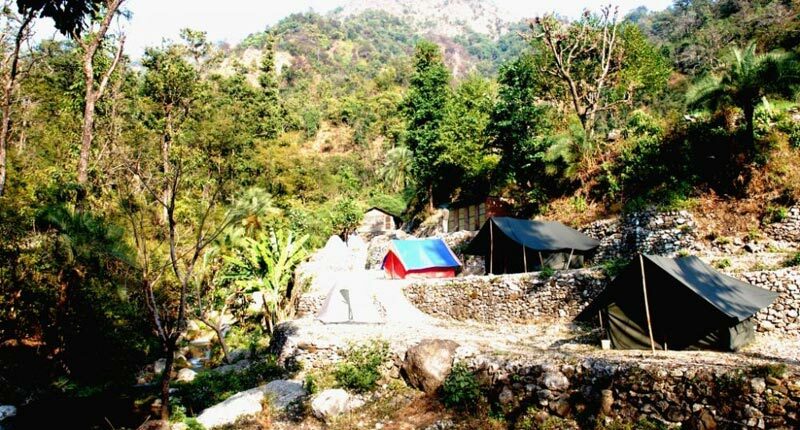 Waterfall trek, Rafting , Cliff jump, Body surfing. 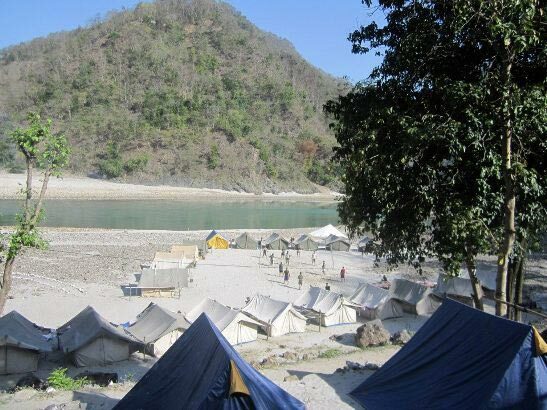 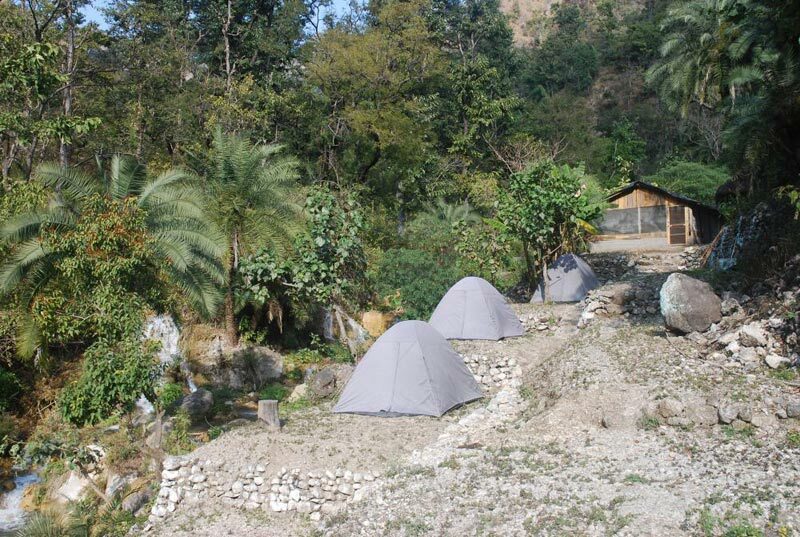 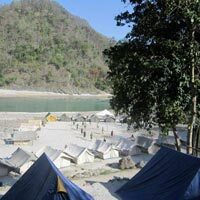 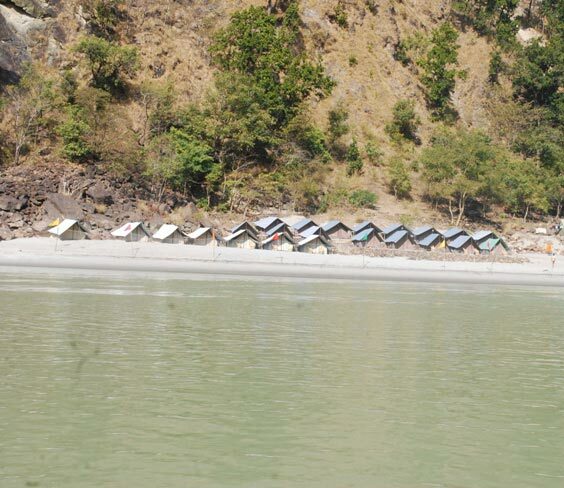 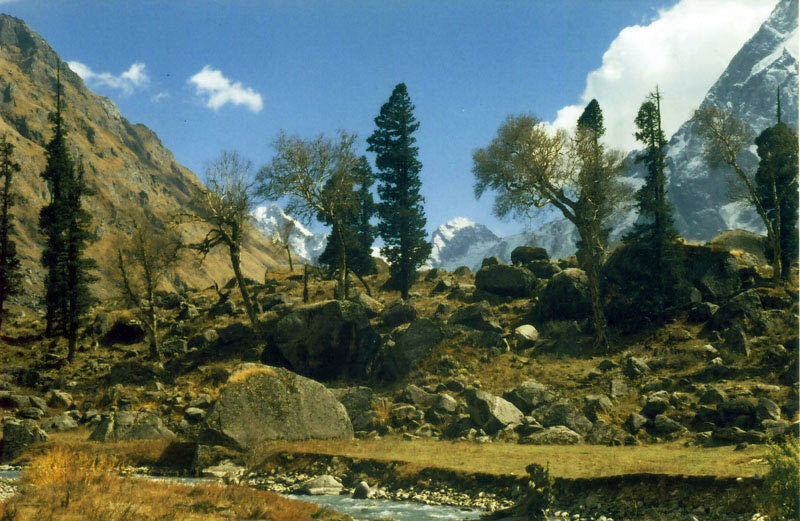 Rishikesh Rafting Camping - General Packag..